Would snorting or sniffing a drug cause an irritation under the nose? Would snorting or sniffing a drug cause an irritation under the nose? If so, why does this happen and could this cause any long-term problems? Understanding how the nose is constructed, and how delicate the inside is, will help to answer the question. The septum is the wall that separates the left and right nasal passages. This can be pinched between your fingers. A thin protective layer called the mucous membrane covers the nasal passages. The centre part of the nose is made from bone and cartilage. The nasal passages are very delicate and the blood is extremely close to the surface. 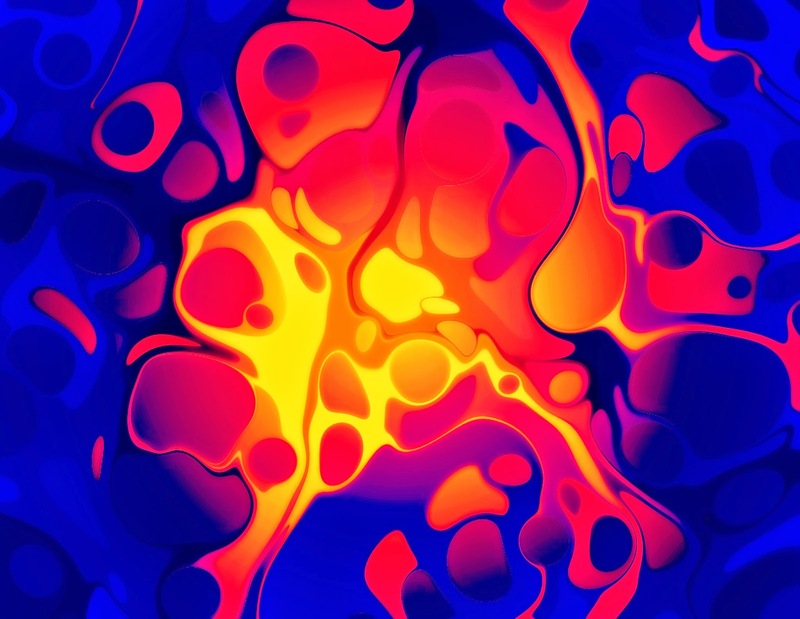 This explains why the drug reaches the brain quickly when snorted or sniffed and why this method of use can lead to problems. The mucous membrane acts as a filter to protect against foreign bodies such as dust, pollen and drugs. When these things enter the nose the production of mucous increases, which protects the delicate nasal membranes. This can often result in regular 'snorters' having a runny nose, causing them to sniff regularly. The extra mucous can also make snorting the drug more difficult. Regular snorting or sniffing can, at the very least, irritate, and at worst, damage the nasal passages. 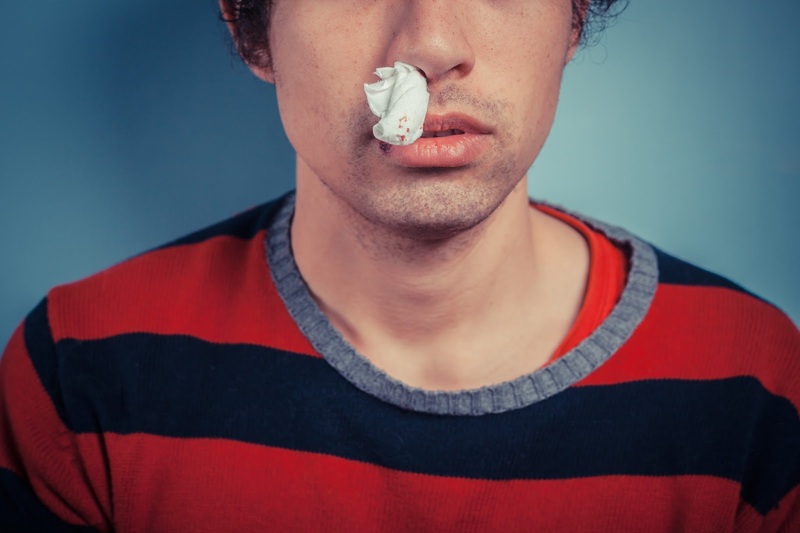 Apart from a runny nose, some users may find it difficult to breathe through their nose properly as it becomes increasingly stuffy, while others may start to experience regular nose bleeds. In extreme cases, regular snorters can experience a nasal septum perforation. This is when the septum dividing the nostrils develops a hole. Snorting powder or crystal drugs like cocaine or amphetamine is unlikely to cause irritation under the nose. Most of the damage would be inside the nasal passages where the more sensitive skin is being affected. If there is irritation, it is likely to be caused by the regular wiping of the area due to the user having a runny or stuffed nose. 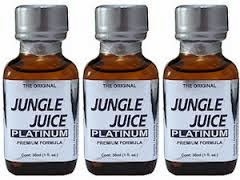 Inhaling products like amyl nitrite ('Jungle Juice') can also cause irritation to the nose. This is because amyl can be extremely abrasive if it comes into contact with the skin. Residue liquid on the bottle can easily touch and damage the nose and other parts of the face. Consequently, some regular users report a range of skin problems on the face, mouth and nose including redness, infections and outbreaks of small sores.